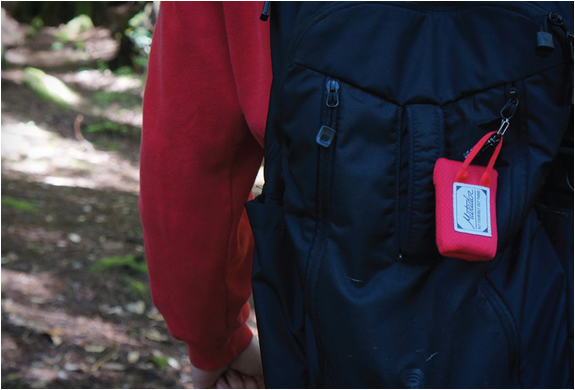 It's always a good thing to be prepared at all times no matter where you are at any location. 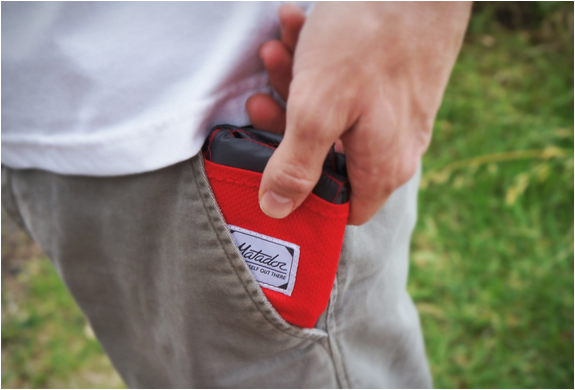 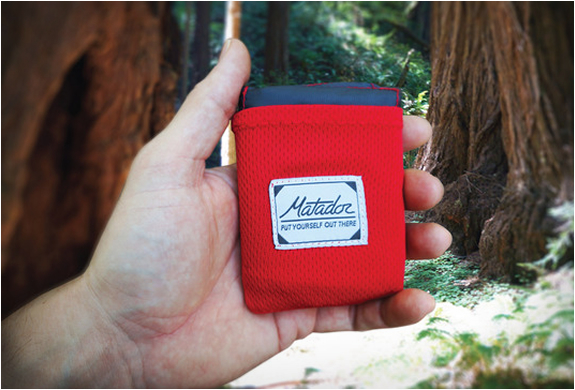 The Matador Pocket Blanket is super minimal and compact blanket that when folded up into it's pouch is able to fit in the palm of your hand. 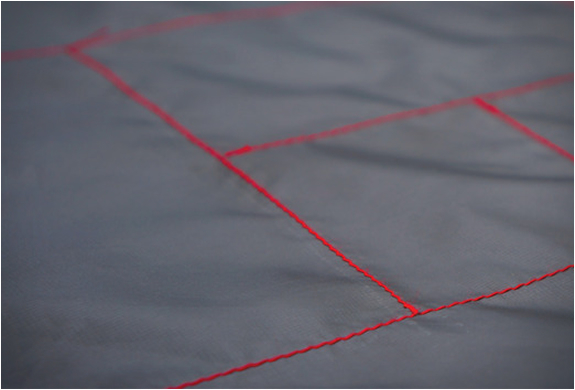 The blanket itself expands to 55x44 inches which is more than enough real estate especially when you consider how small the footprint of this blanket is when folded up. 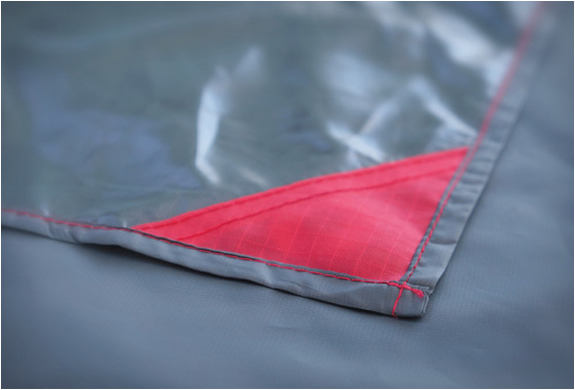 The blanket is made of a hi-tech HyprLyte Nylon which is water repellent, puncture resistant and also has weighted corners to keep the blanket down when the wind picks up. 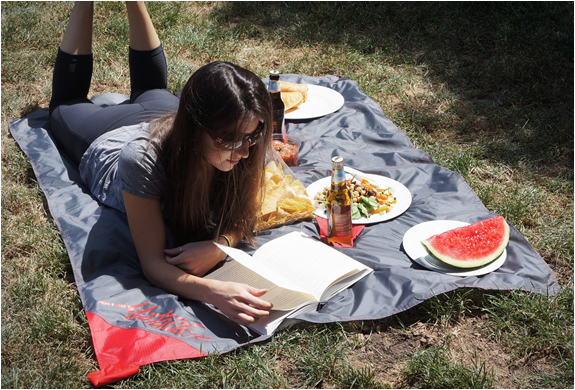 Seriously one of the most ingenious little things we have seen in a while. 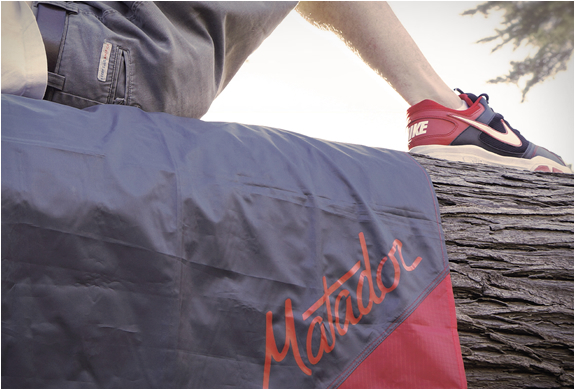 Make sure to check out the Matador online store directly here to purchase one today we highly recommend it.